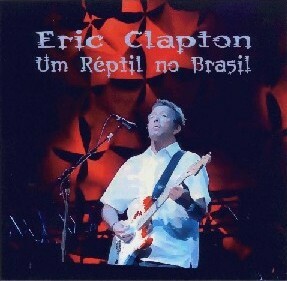 A colaboration between the ERIC CLAPTON BRAZILIAN TRADE CENTER and 3BR studios. Note : The hiss from the original master tape is still present. Remastered version of the original release.